The Fatboy is unbelievably versatile across all genres. 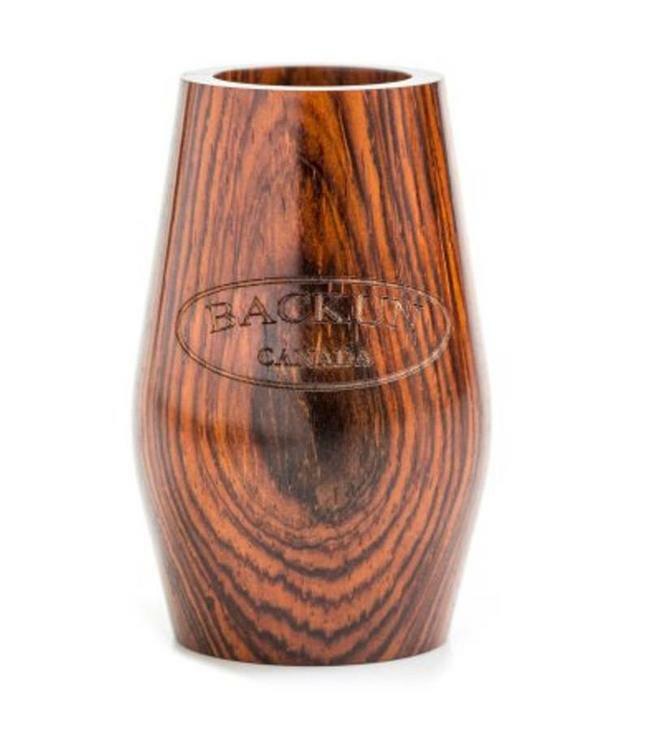 This barrel produces a beautifully focused and controlled sound with an even sense of resistance throughout. There’s no need to make sacrifices for a darker tone, the Fatboy gives the feeling of lighter response with more resistance. Your first choice for orchestral playing, both on stage and in the pit, the Fatboy never disappoints. Adaptable to both Bb and A Clarinets.